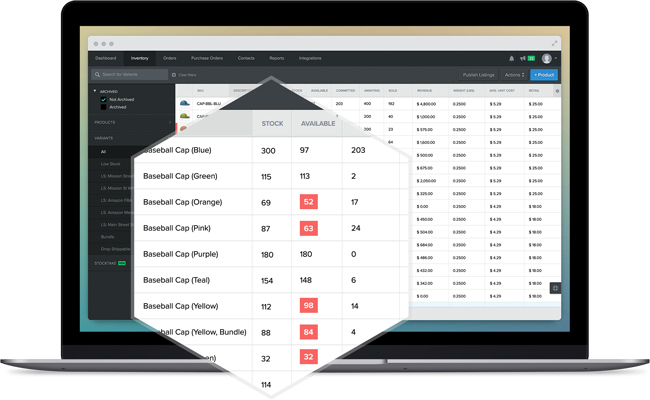 Stitch Labs centralizes inventory, sales, purchasing, and fulfillment into a single operations platform to give retailers greater visibility, efficiency, insight, and control across their business. With the power of Stitch’s cloud-based platform, retailers and wholesalers can more easily reduce costs, maximize profitability, and intelligently scale their omnichannel operations to meet customers needs. 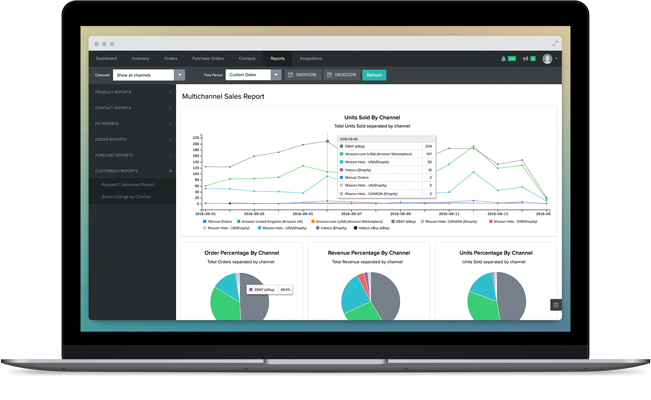 Stitch integrates with top eCommerce platforms, point of sales systems, shipping and fulfillment services, EDI, and accounting solutions.